Rome is Easy - Happy Halloween! 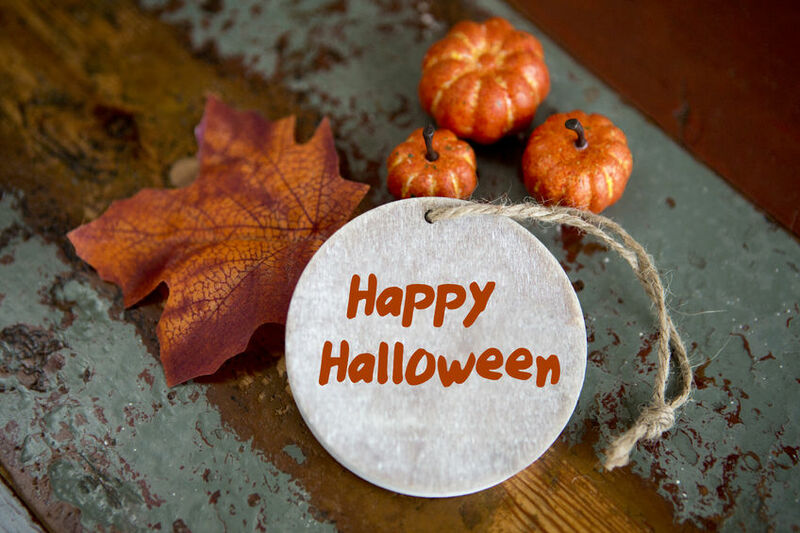 Happy Halloween to all you spookily special people out there! Remember to have fun and don't frighten too many people! If you happen to be in Rome on Saturday 31st you may need this list of activities to enjoy your Halloween day in Rome! If that’s not the case, we just wish you a Happy Halloween!